India’s largest digital payment company, Paytm is yet again trying to take on its competitors. The e-wallet company is keeping an eye on its global peers and cautioning regulators about their activities. Paytm benefitted tremendously after Modi government banned demonetised INR 500 and INR 1,000 currency notes in November 2016, boosting digital payments. The company’s letter to NPCI is a strong indicator that there is a fierce competition in India’s digital payments market, which is expected to grow five-fold to USD 1 trillion by 2023. 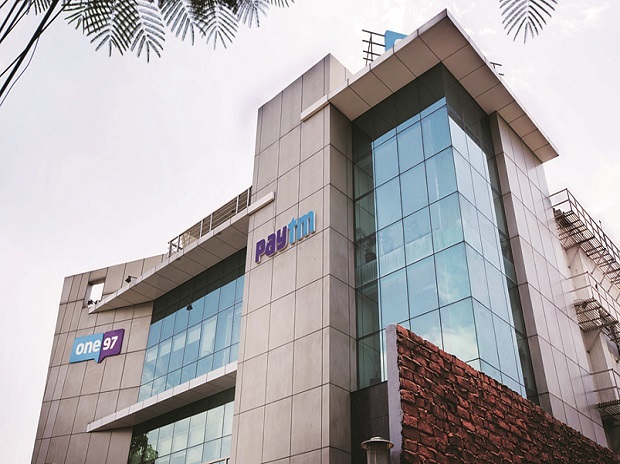 In August 2018, over 91.99 million users transacted on Paytm in the online and offline domains, according to a company blog post. On the other hand G Pay that was launched in September 2017 has already recorded 22 million transactions, the company announced last month. Both apps offer payment services using NPCI’s UPI system that allows instant money transfers and merchant payments. Other companies that are in the competition include PayPal and Facebook’s Whatsapp. This is not the first time Paytm has called out a foreign firm over data and payments issues. The company had earlier called social media giant Facebook ‘the most evil company in the world’ and accused WhatsApp Pay for creating a “walled garden” and killing UPI, and had even threatened to approach the NPCI and higher authorities to address the “unfair leverage” granted to WhatsApp. The issue has once again heightened debate about user privacy and how technology firms treat data in India and abroad. The central government is in the process of formulating personal data protection bill, which could force companies to change how they transfer or store customer data. Paytm that is backed by China’s Alibaba, stores its data in India and therefore if the draft norms are finalised, the company will enjoy a huge advantage. The Reserve Bank of India (RBI) has given all payment system operators in India until October 15 to ensure that transaction data is stored within the country. Google has agreed to store data from its digital payment service locally but has sought more time from the Indian government.